Bengals wide receiver A.J. Green was spotted in a walking boot on Monday but head coach Marvin Lewis declined to update his status according to Fletcher Page of the Cincinnati Enquirer. Green had been out since Week 8 with a toe injury but returned to the field on Sunday against the Denver Broncos. He did not stay there long as he crumpled to the ground with a non-contact foot injury after catching one pass for seven yards and was carried off in a cart. Apparently the Bengals will update his status when they return to practice on Wednesday but it seems likely he is done for the season. 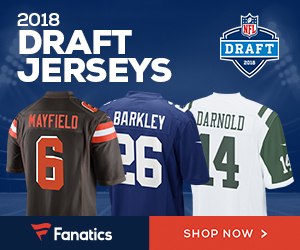 Even with the coaching staff struggling to save their jobs, it would be foolish to risk the team’s best offensive weapon further in a lost season with a backup quarterback. 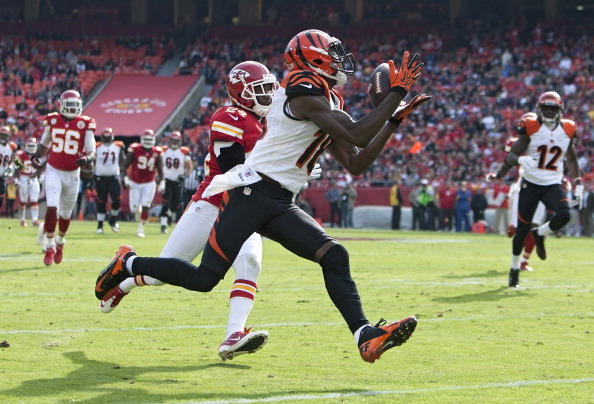 Be the first to comment on "Cincinnati Bengals WR A.J. Green in a Walking Boot; No Word on Playing Status"